Last Tuesday was Safer Internet Day 2016 and it was the biggest one yet! 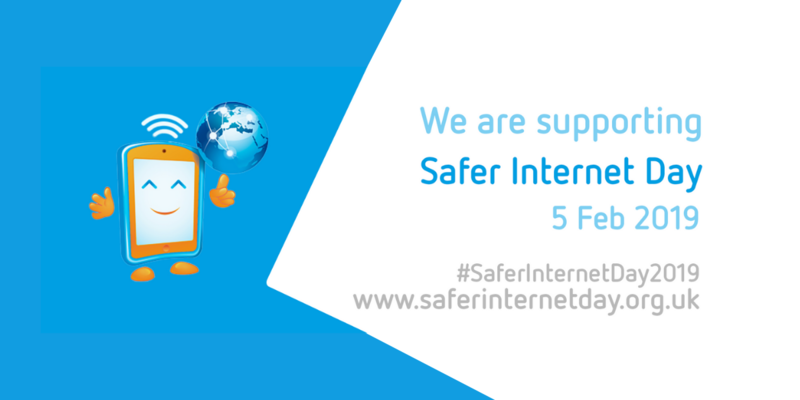 We’re supporting Safer Internet Day! 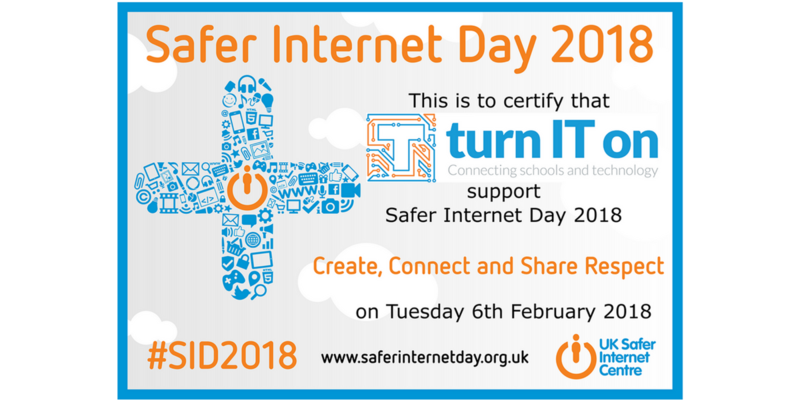 Do you know it’s Safer Internet Day on 9th February?